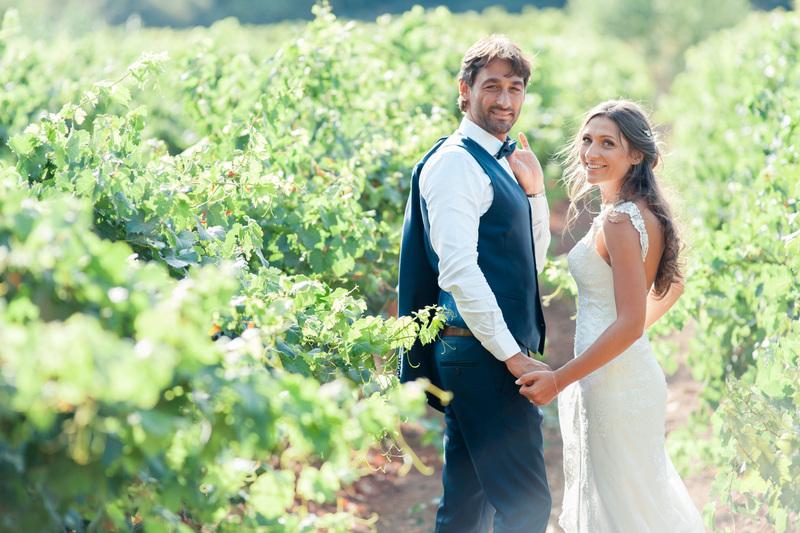 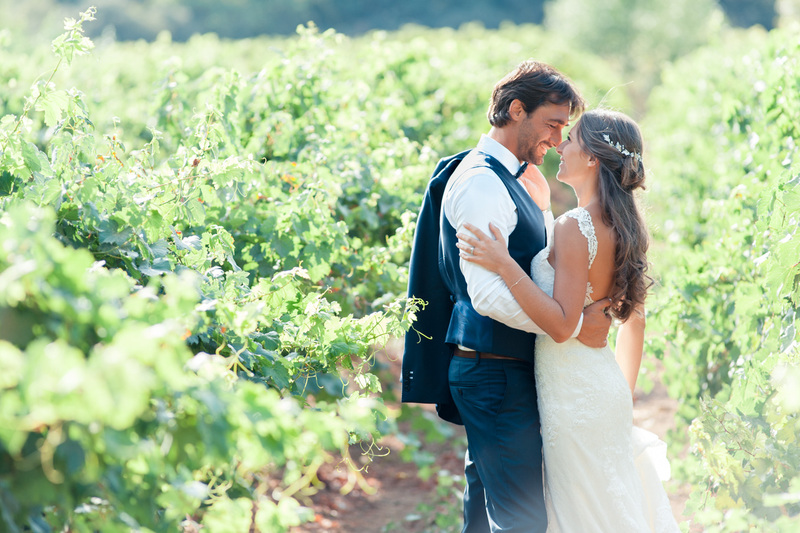 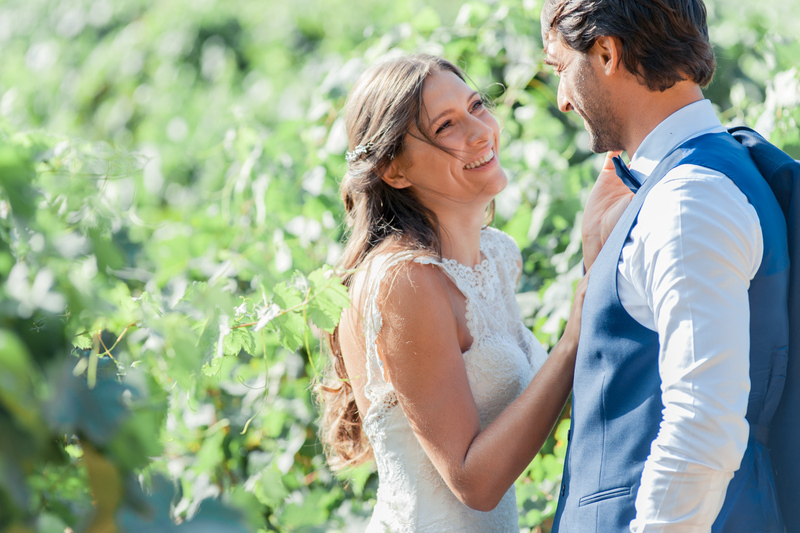 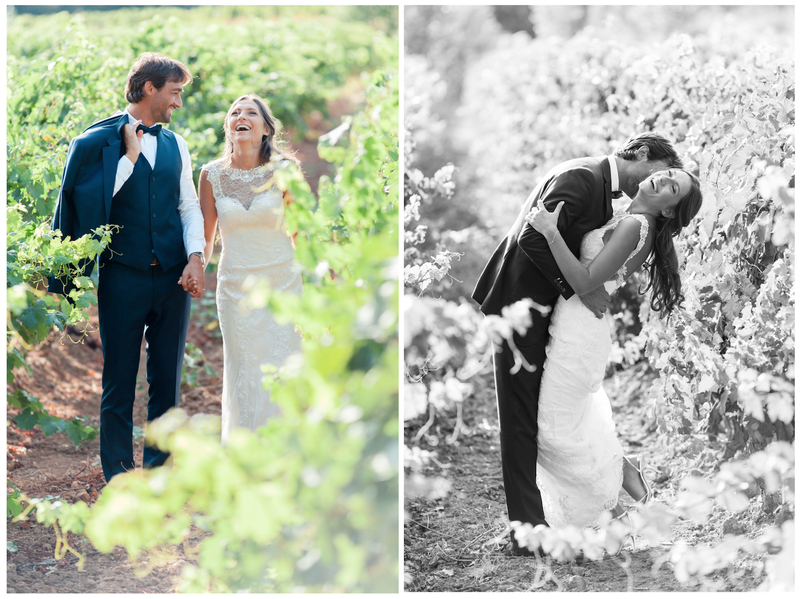 Chateau Font du Broc is one of my favourite wedding venue as provence wedding photographer : I use and I really enjoy to photograph weddings in this amazing place in the middle of Provence, surrounded by the vineyards landscapes. 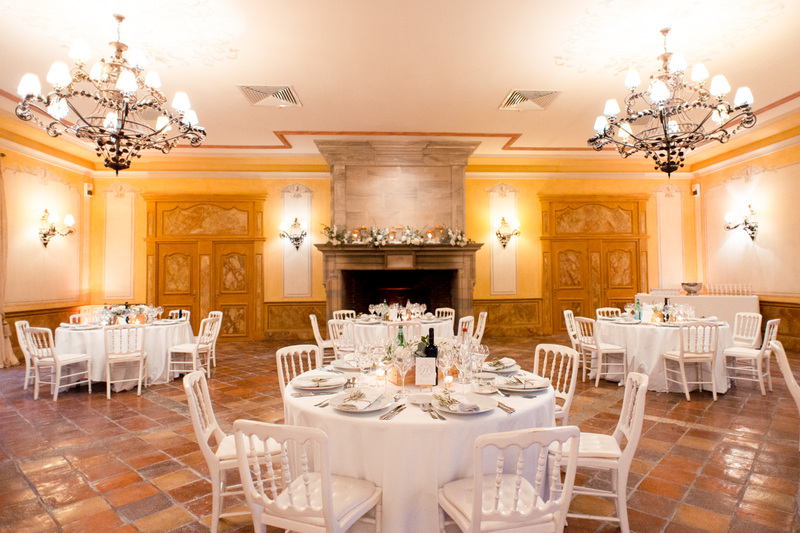 Between St Tropez and the French Riviera the charmed of this castle operates every time. 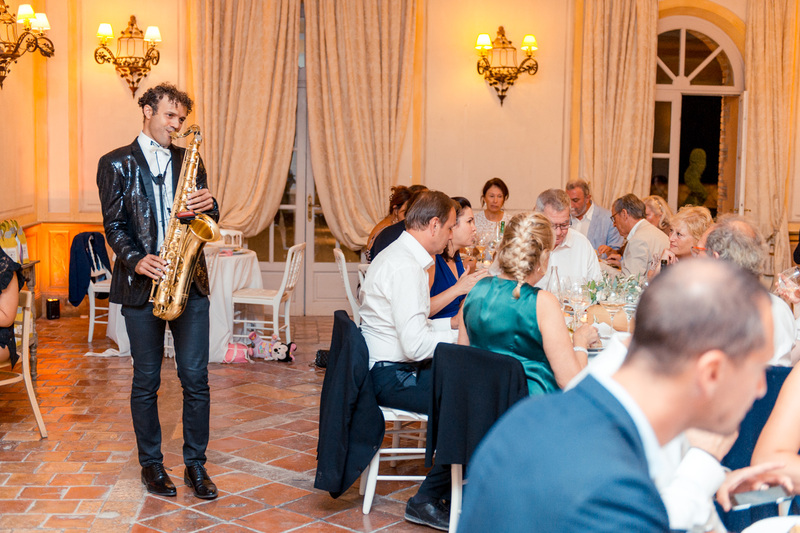 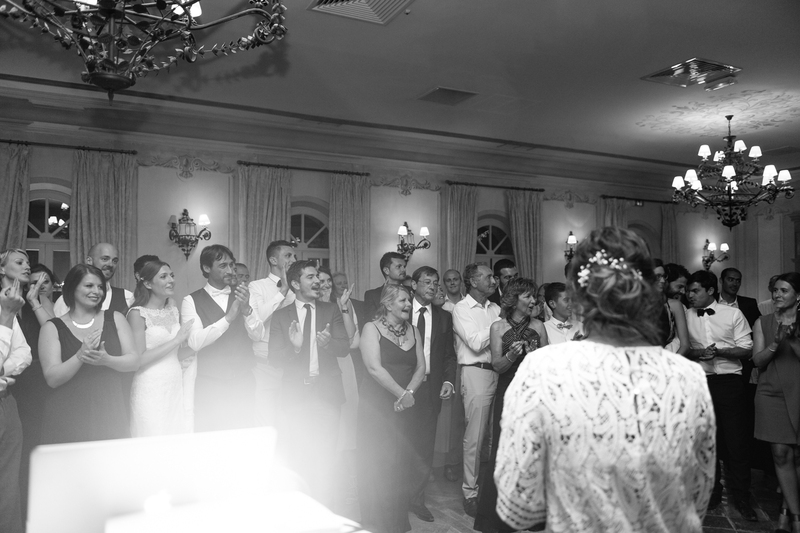 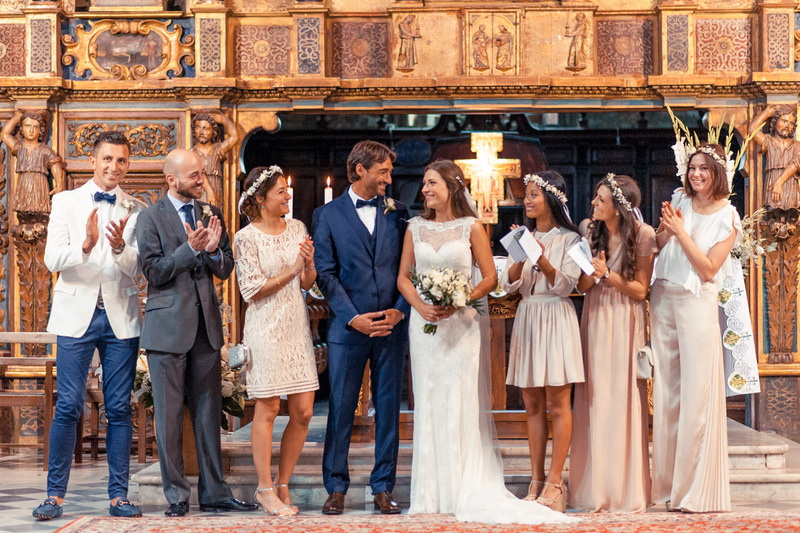 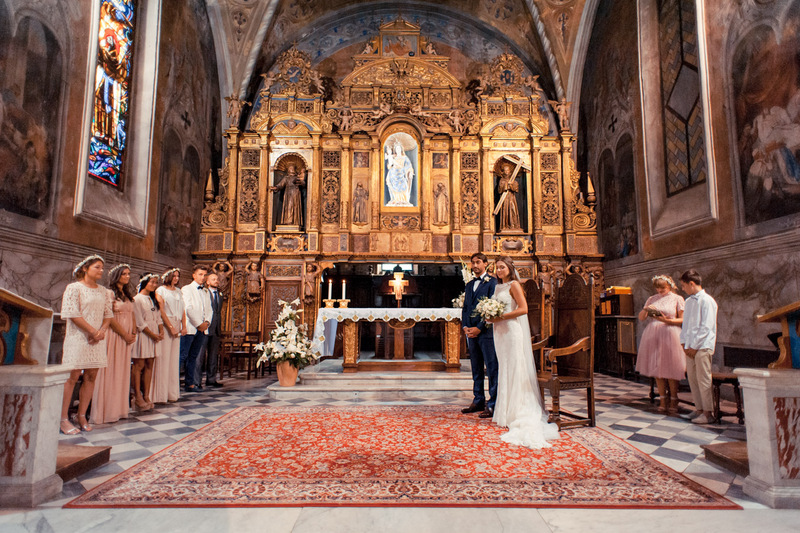 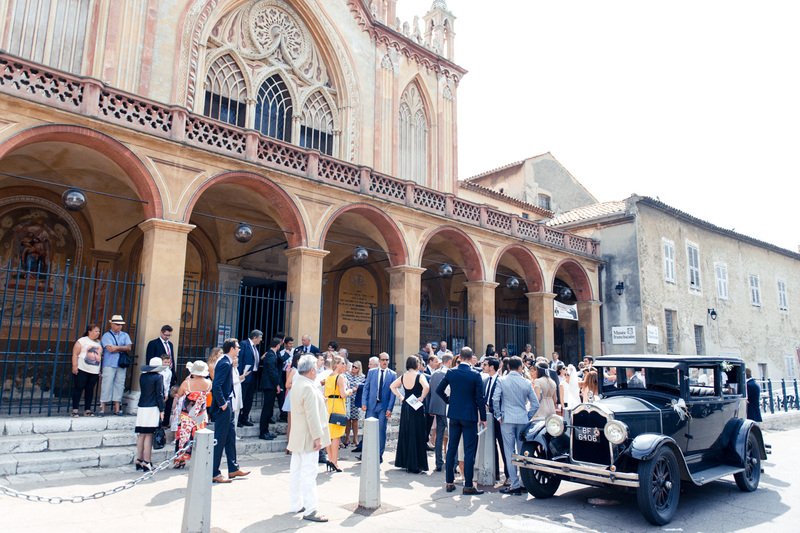 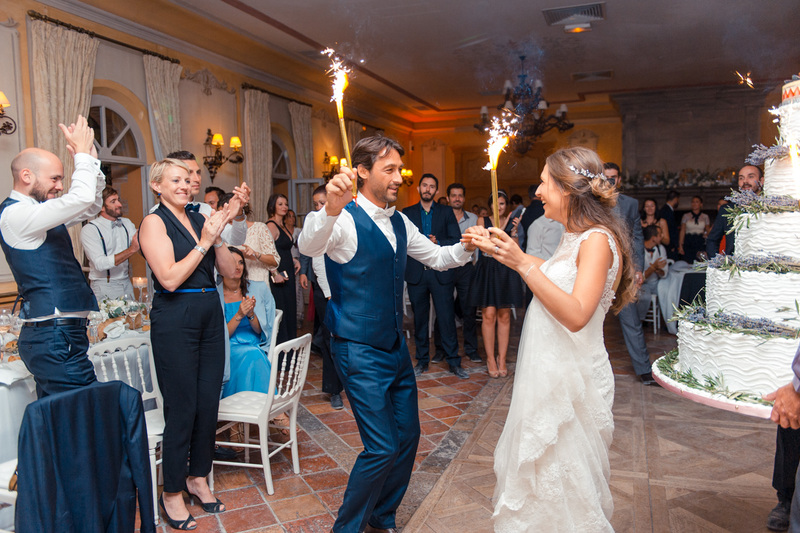 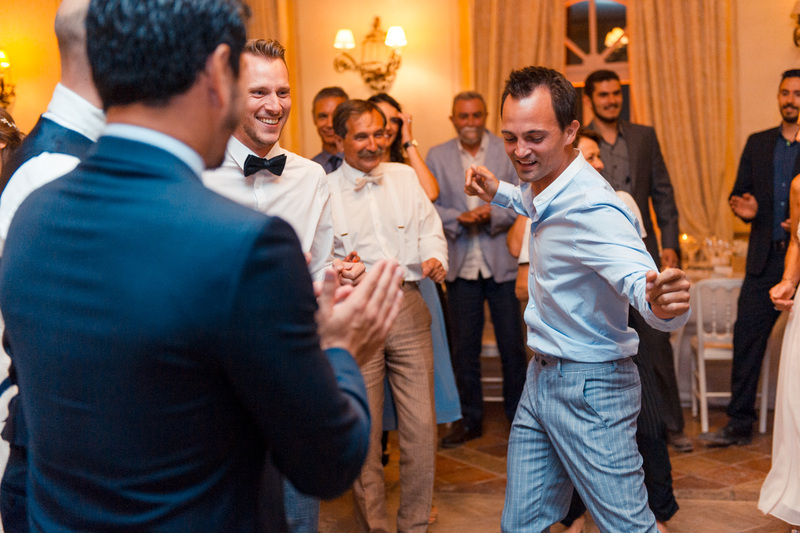 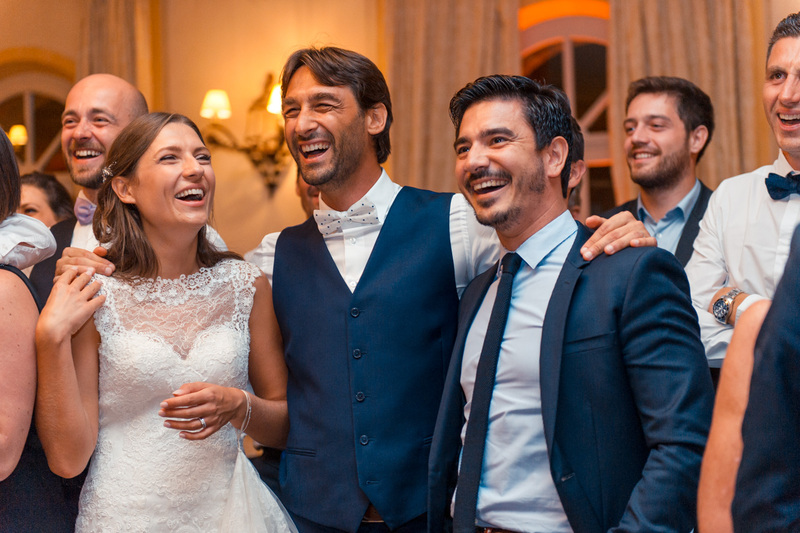 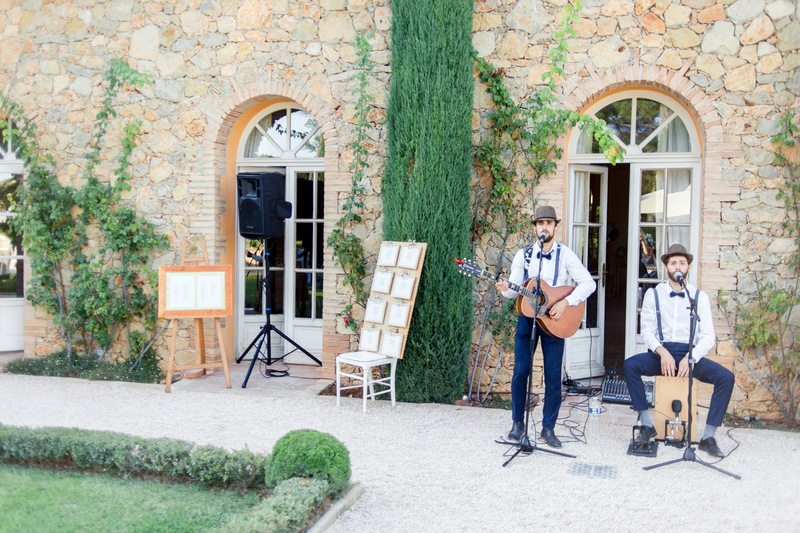 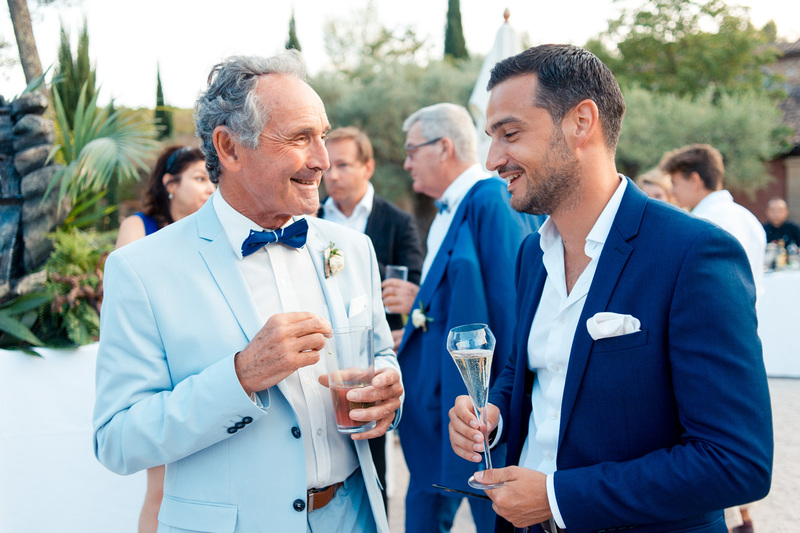 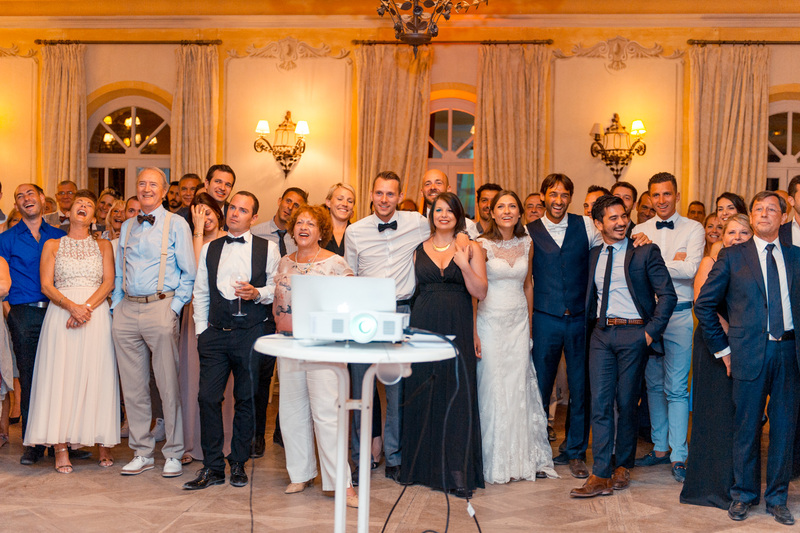 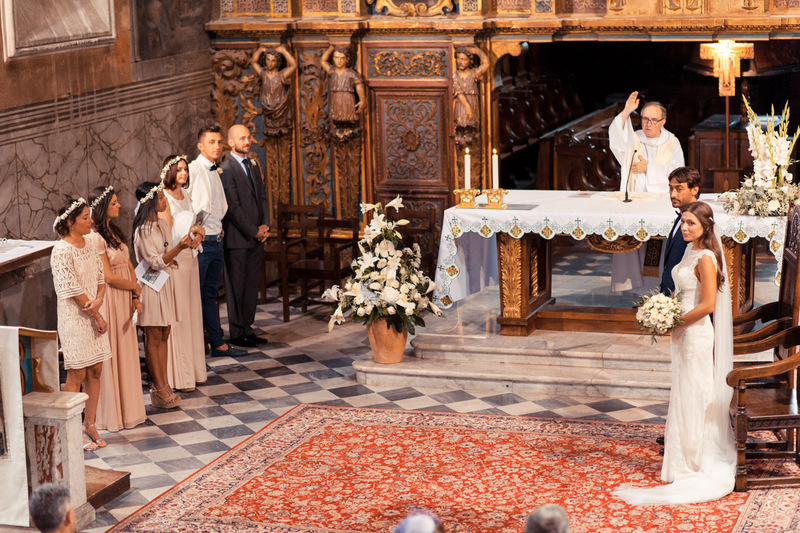 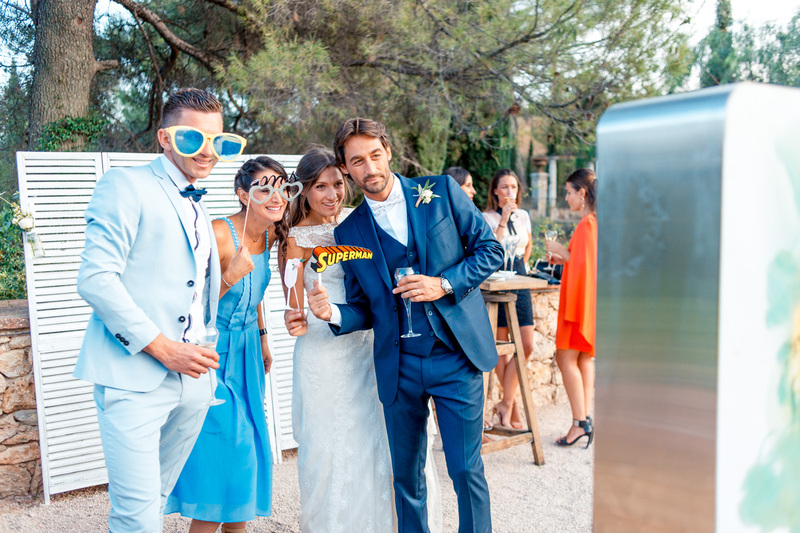 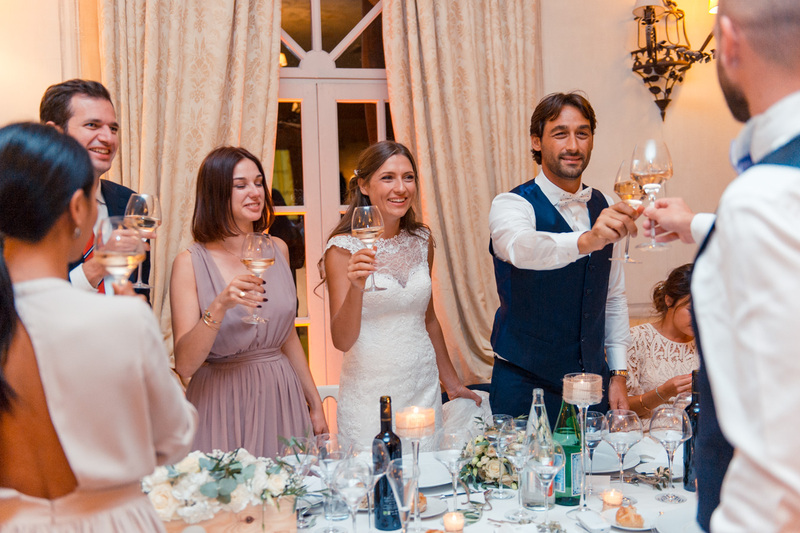 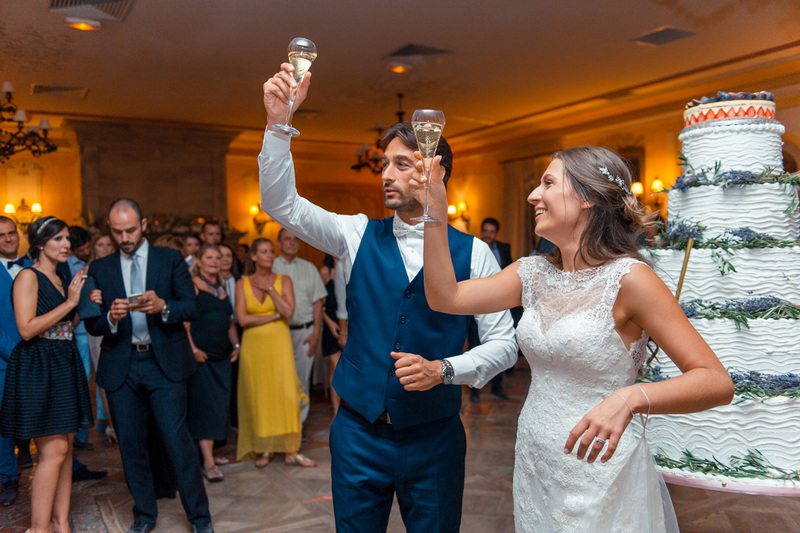 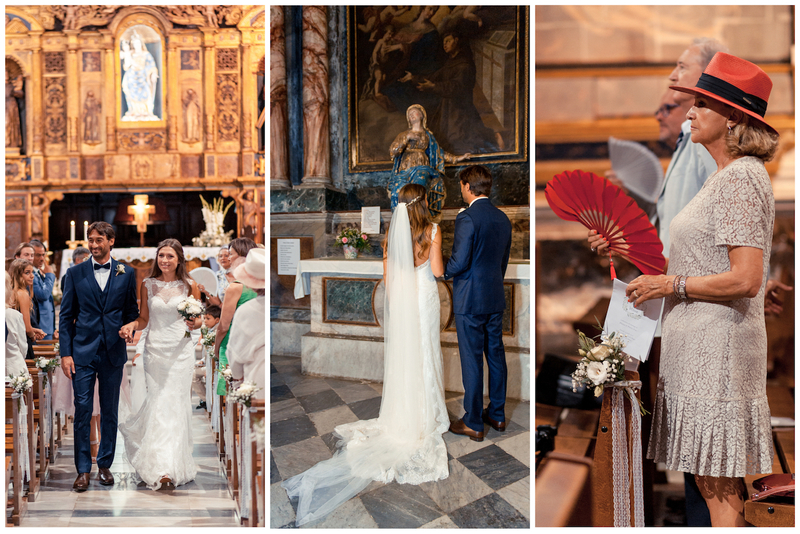 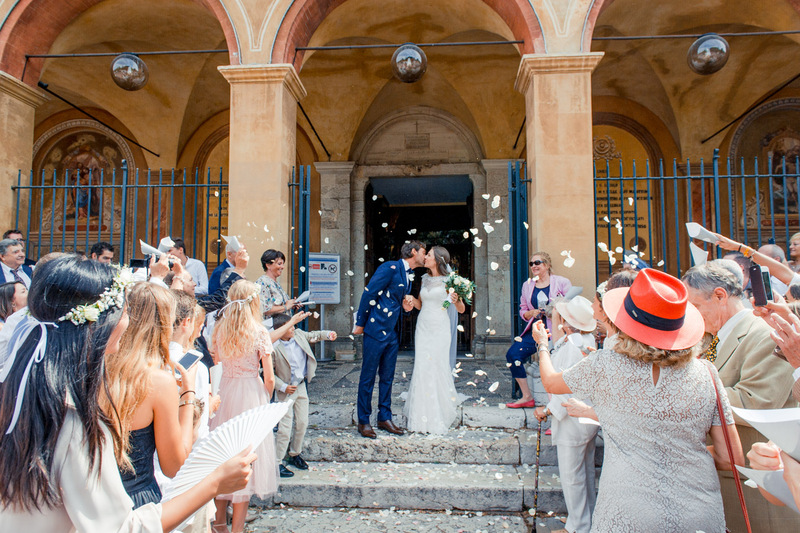 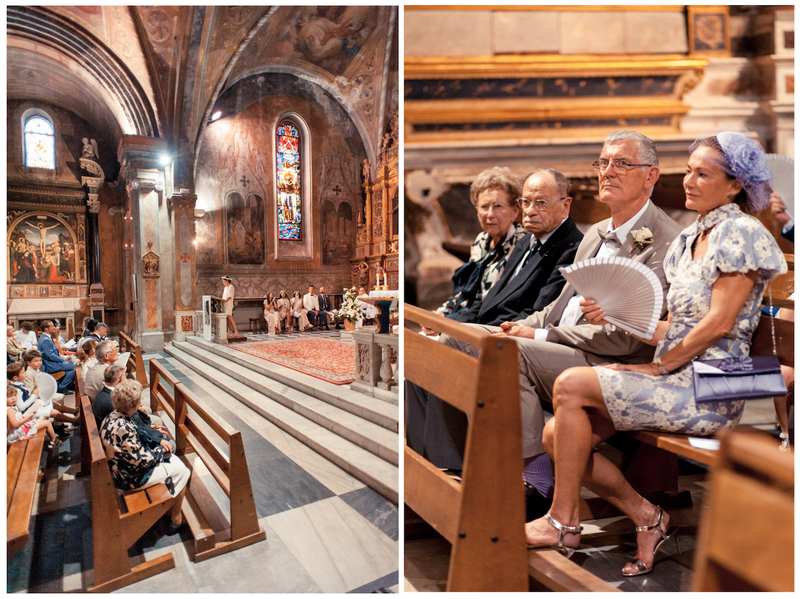 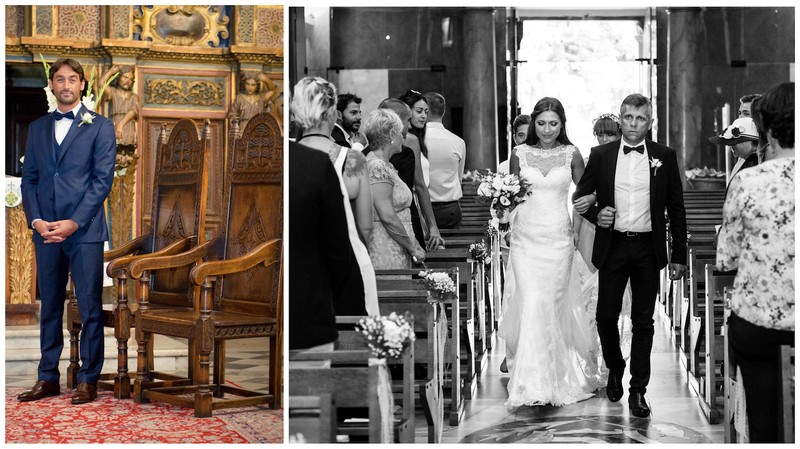 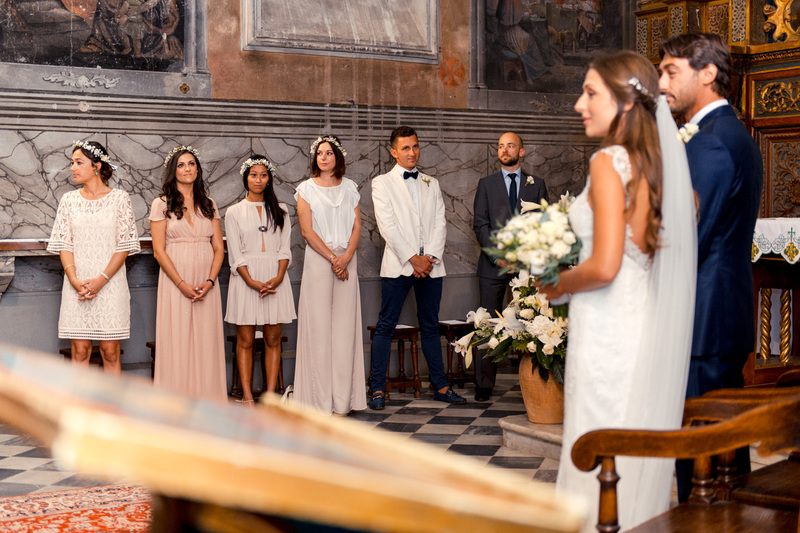 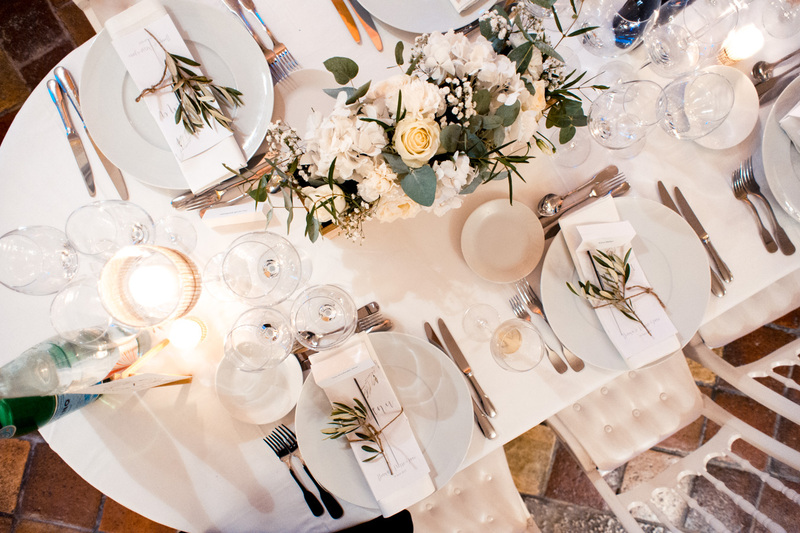 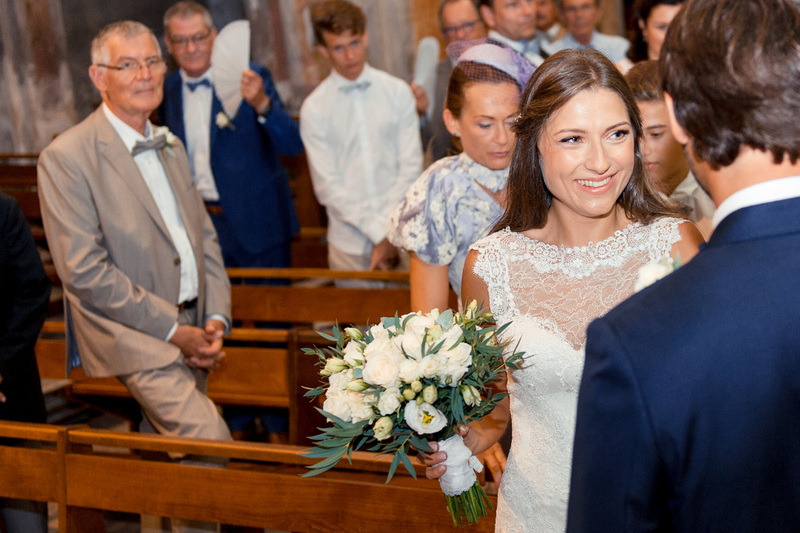 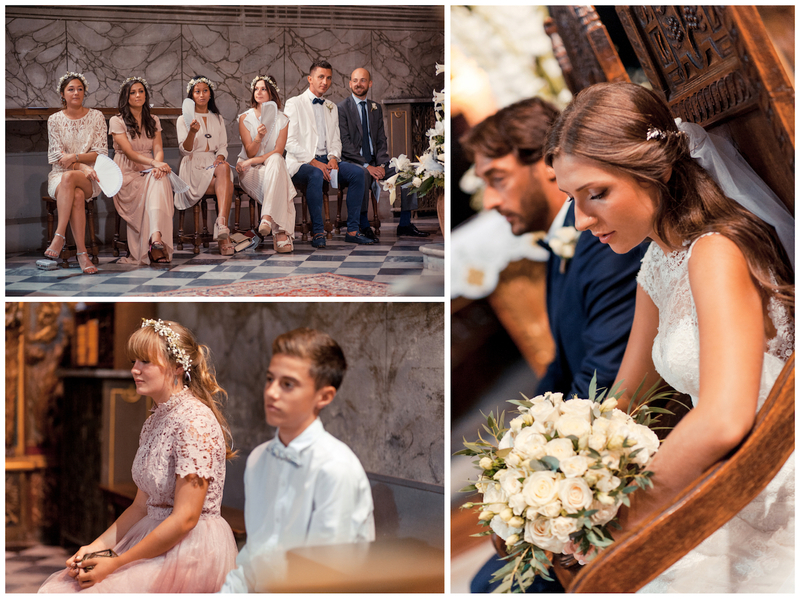 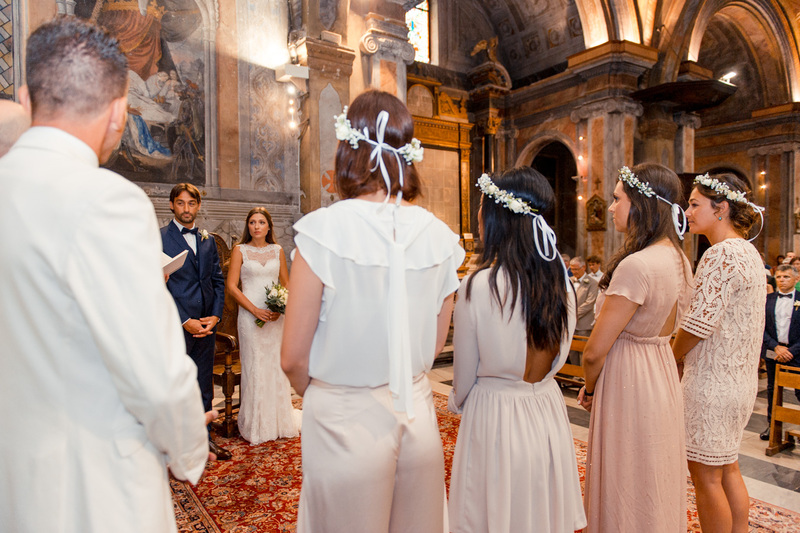 I am glad to present you the wedding day of D&P which I follow from their religious wedding ceremony in Nice at the so impressive Monastere de Cimiez, to the Var where they stop at the beautiful Logis du Guetteur in the old village of Les Arcs sur Argens. 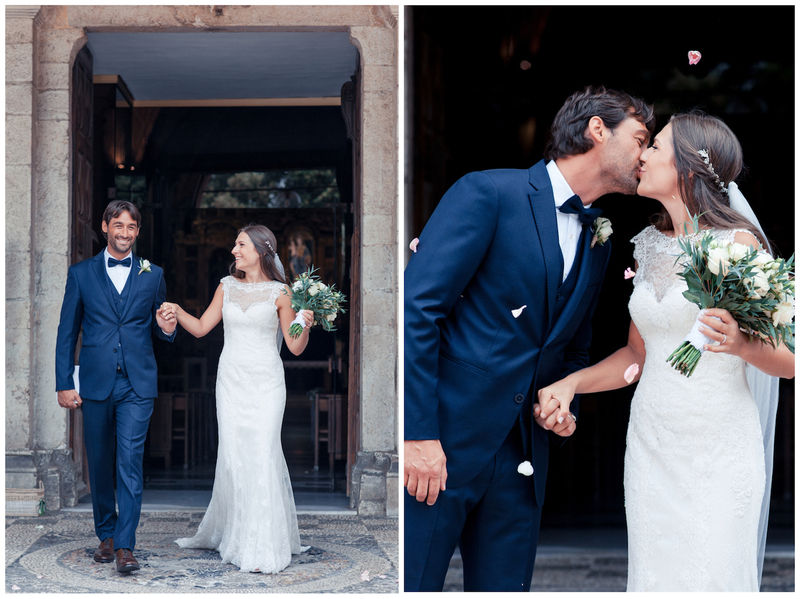 We took the opportunity for a photoshoot in the old stone streets. 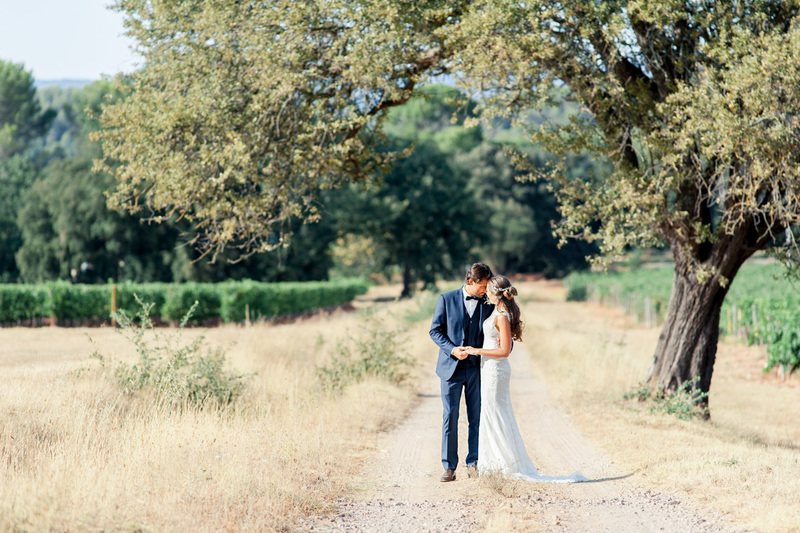 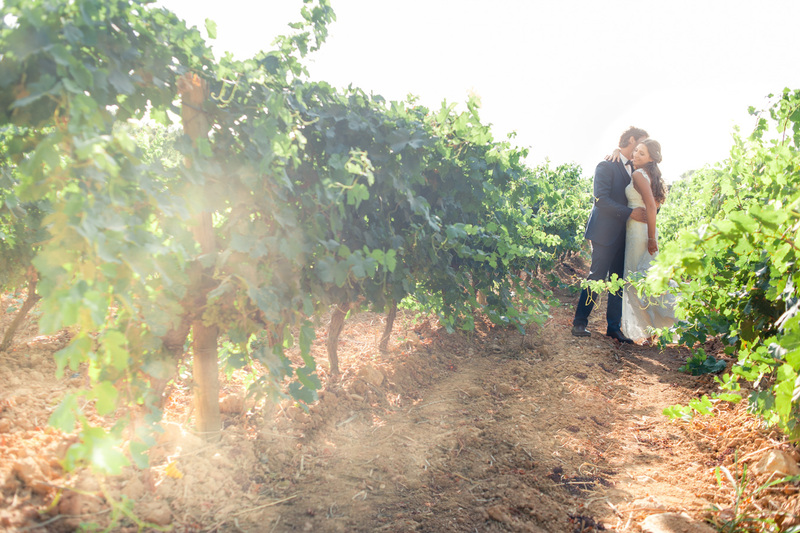 D&P wished to take their time for a walk in the vineyards; the pictures of couples were important to them and as they had time before the cocktail, so we doubled the session before joining the Château Font du Broc. 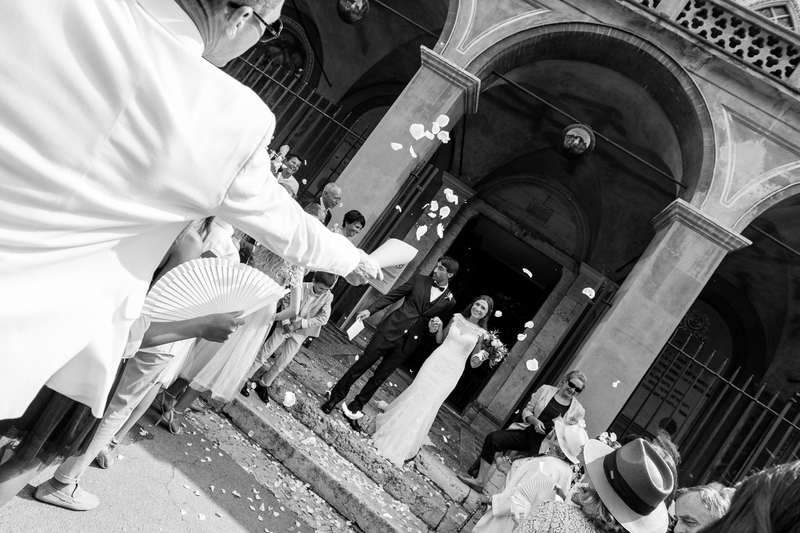 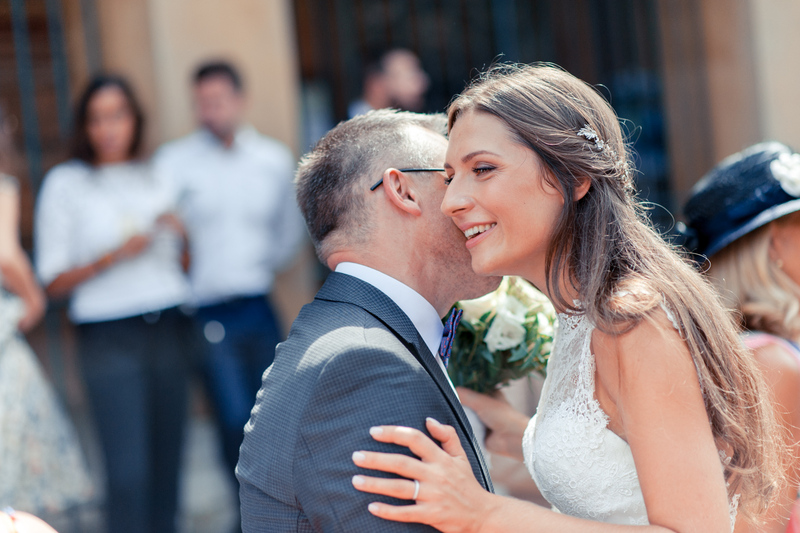 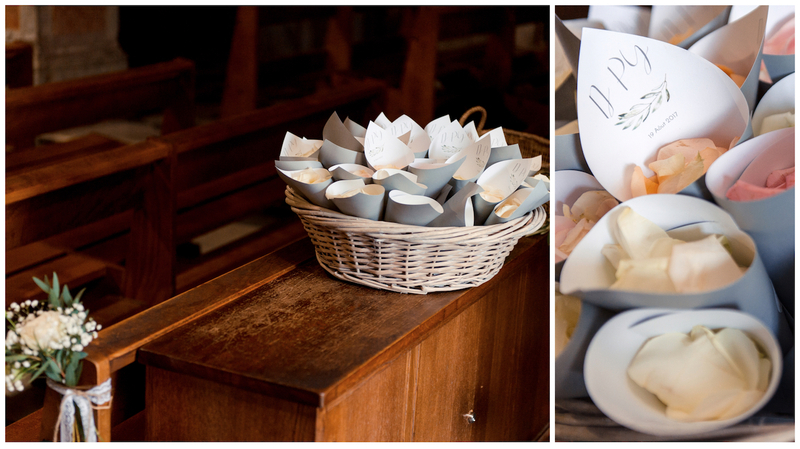 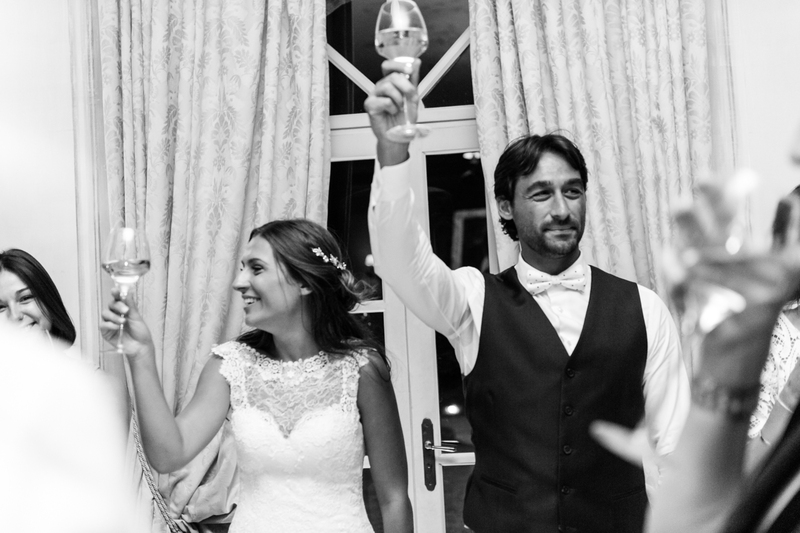 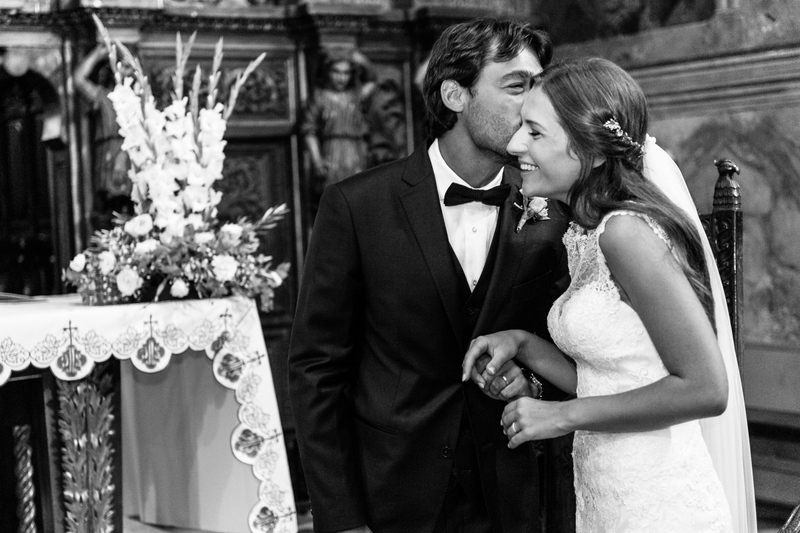 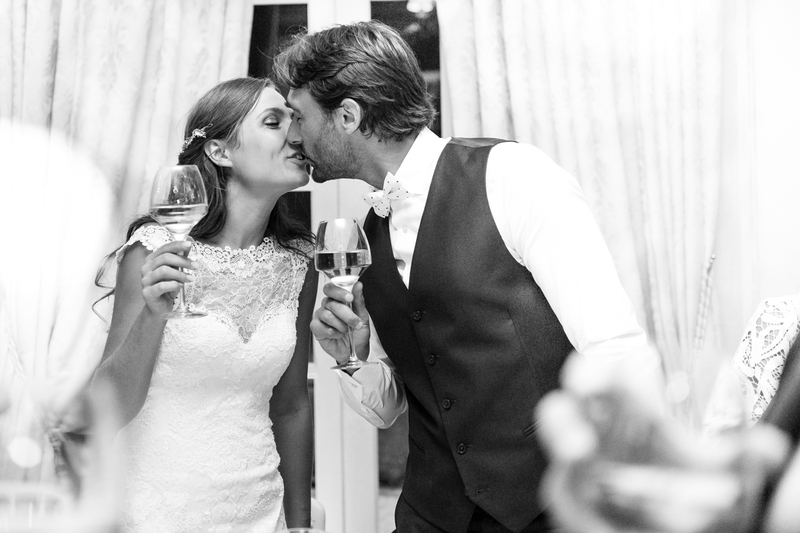 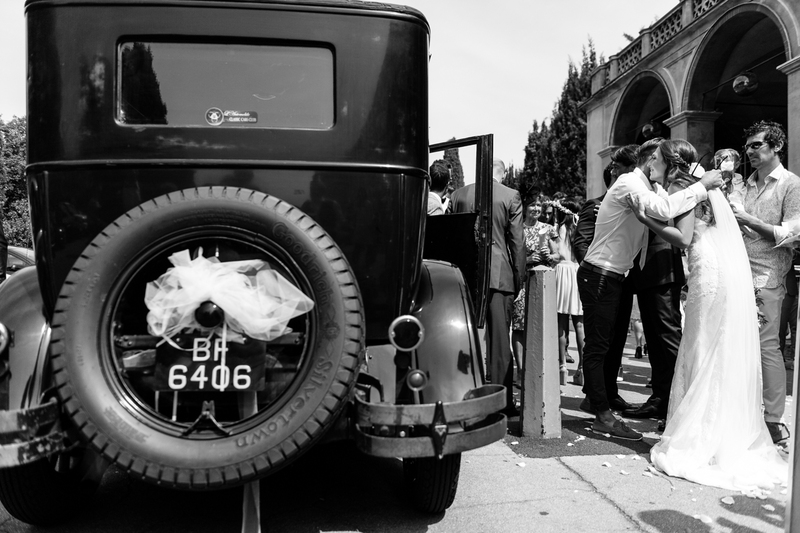 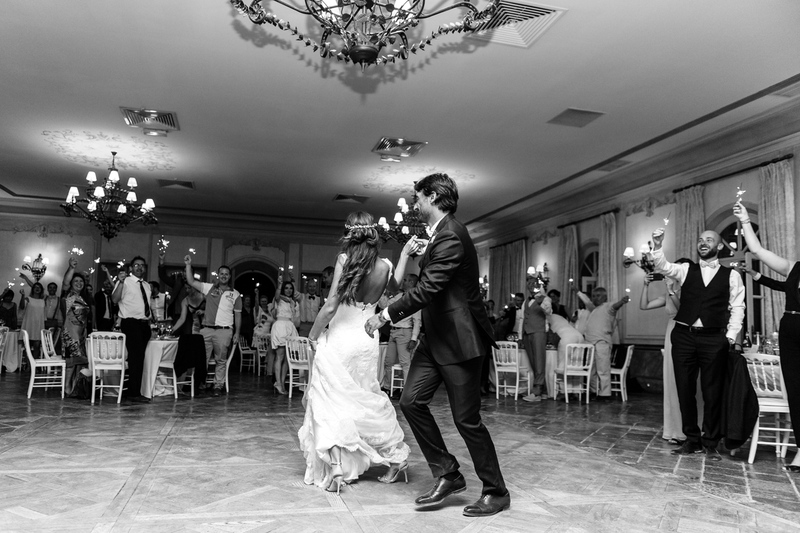 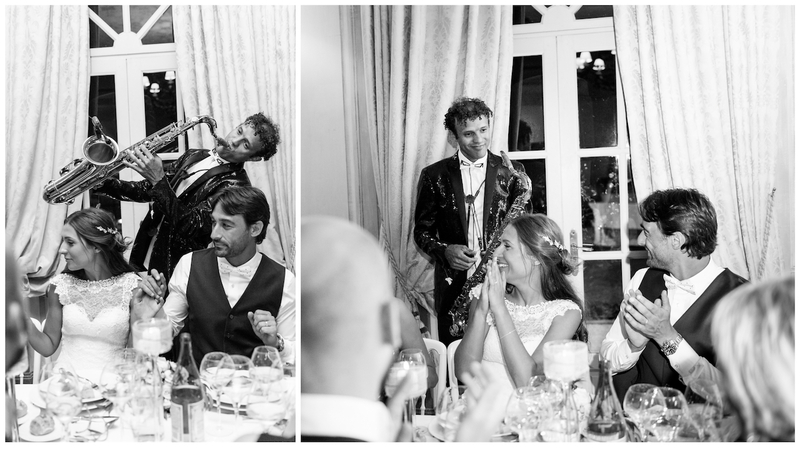 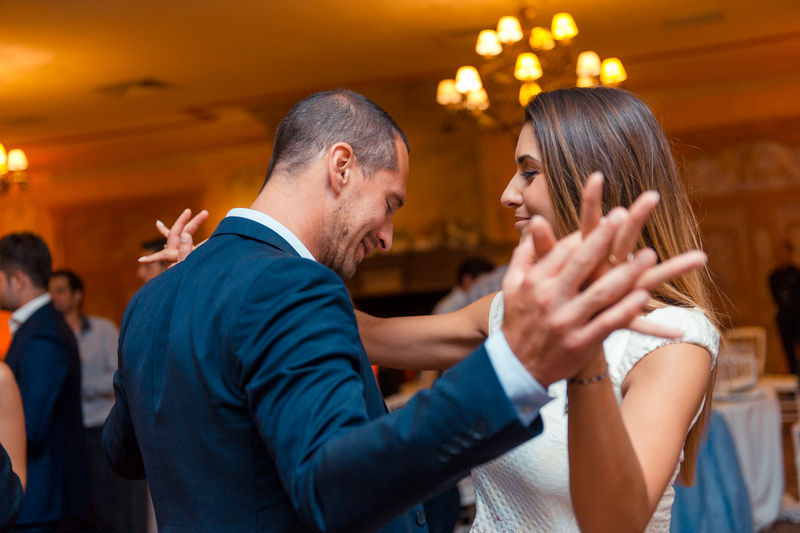 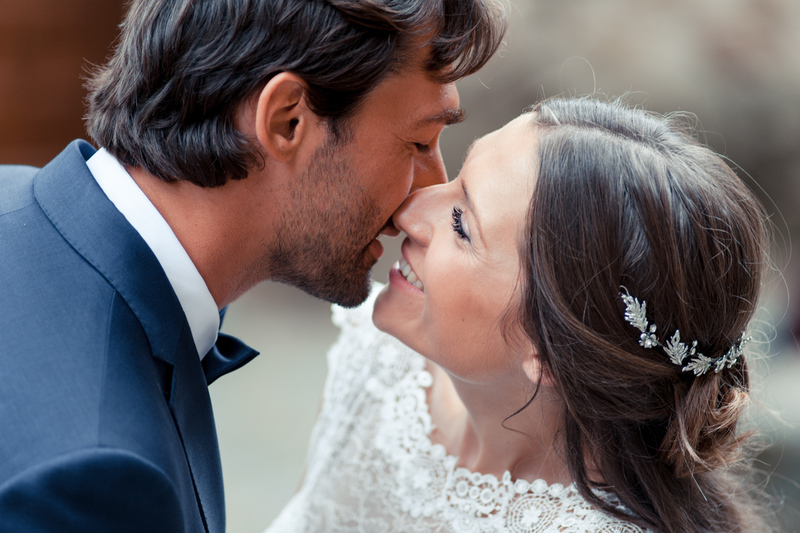 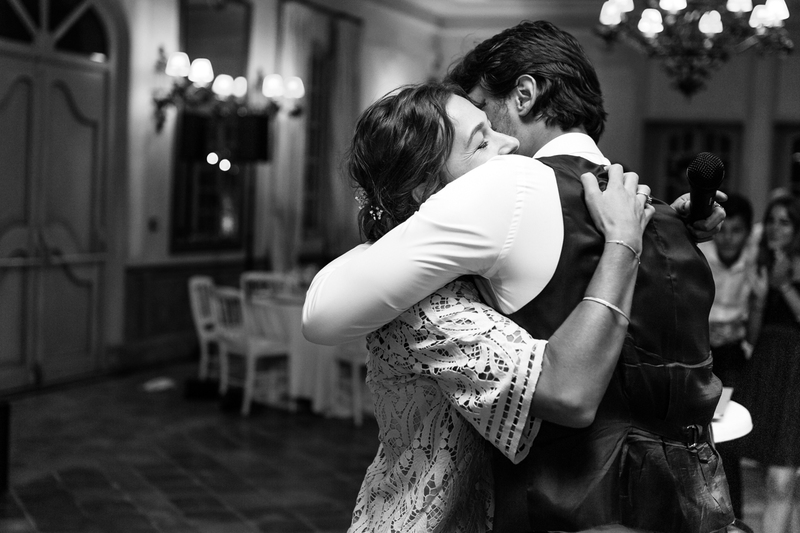 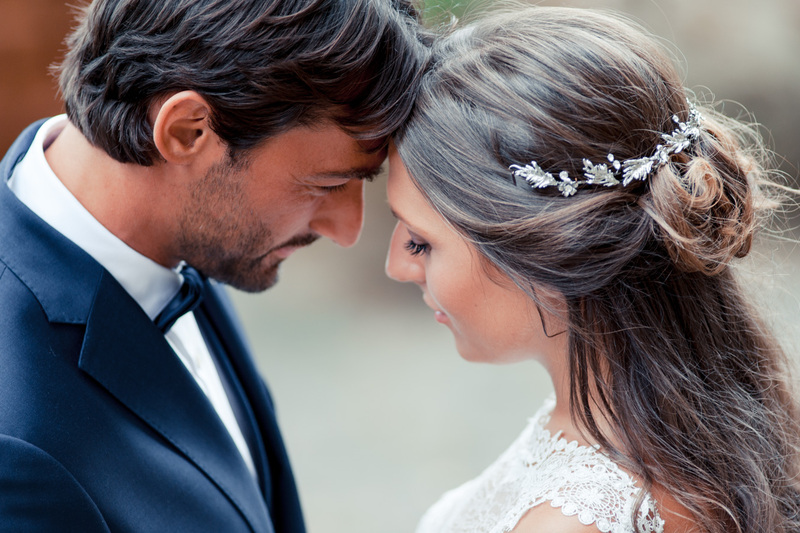 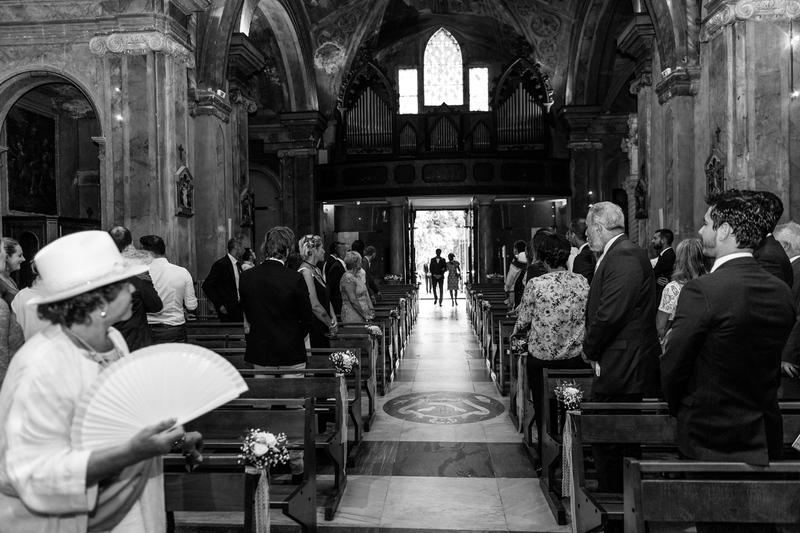 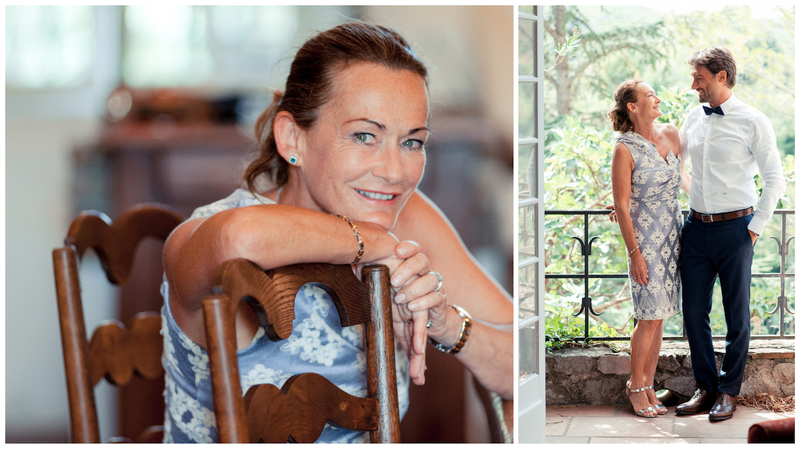 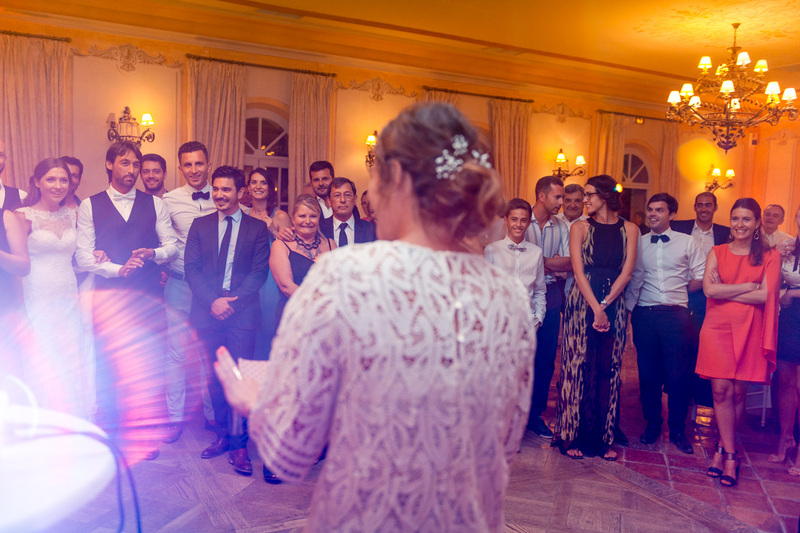 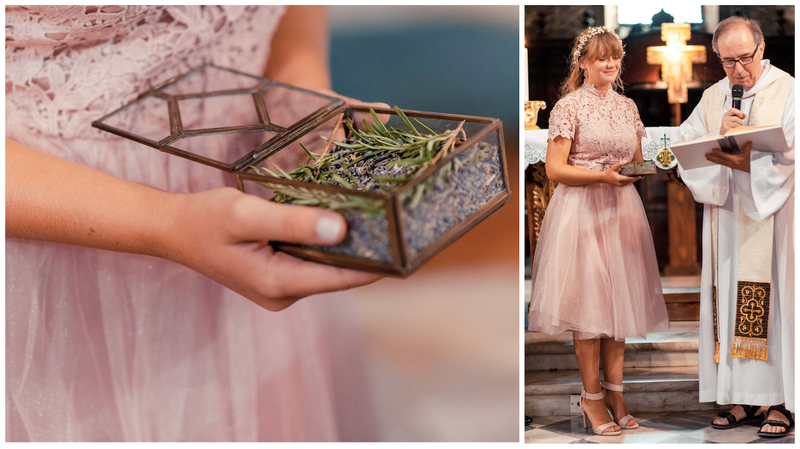 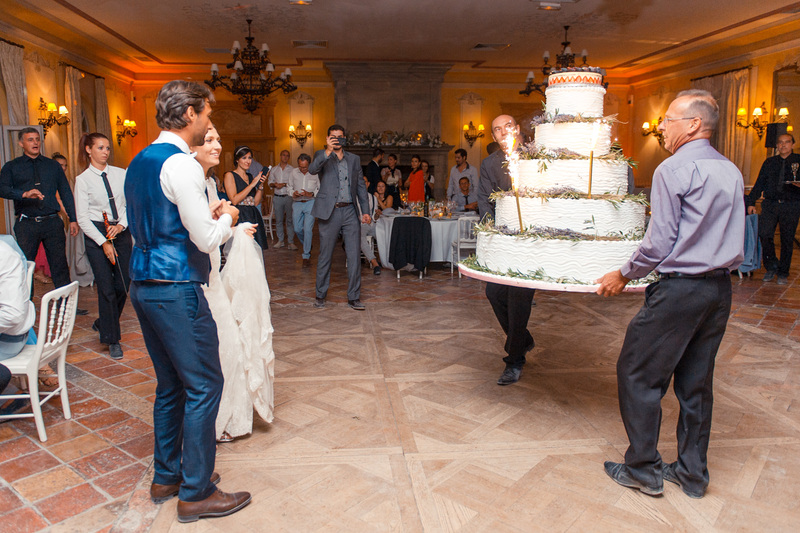 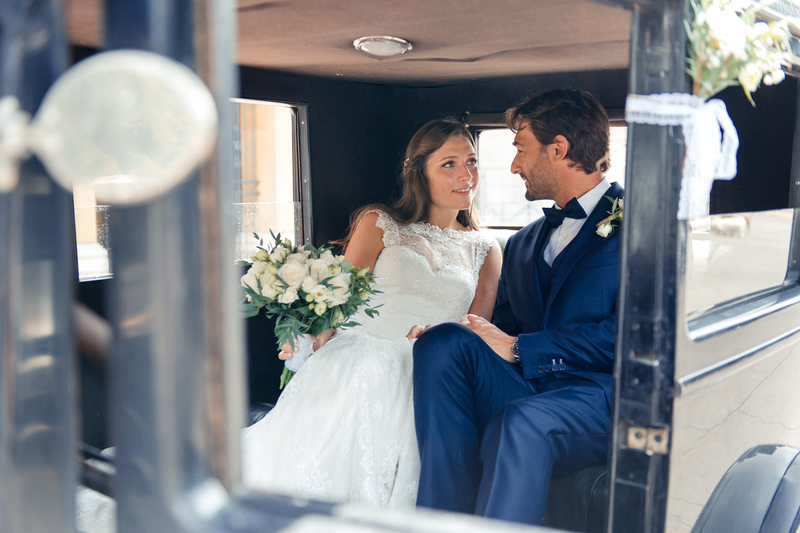 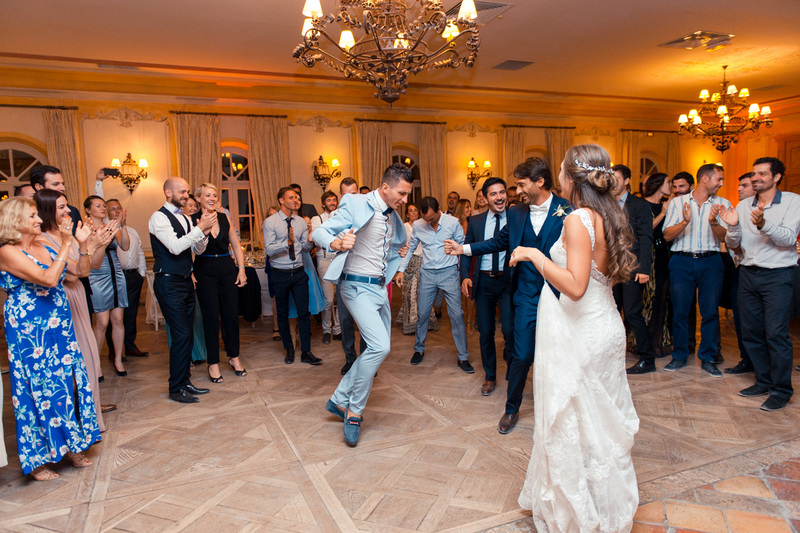 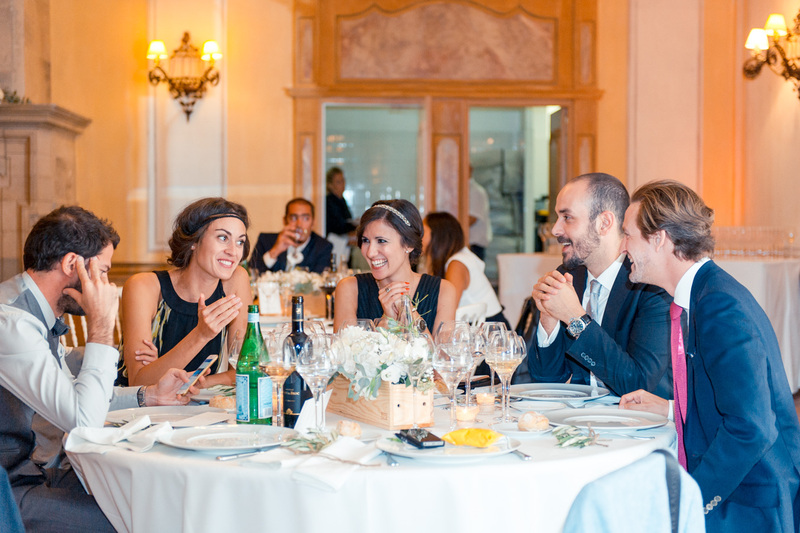 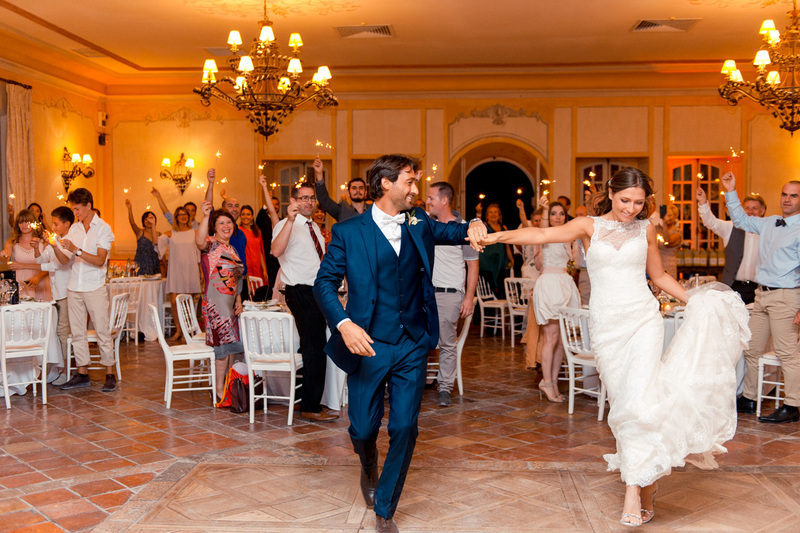 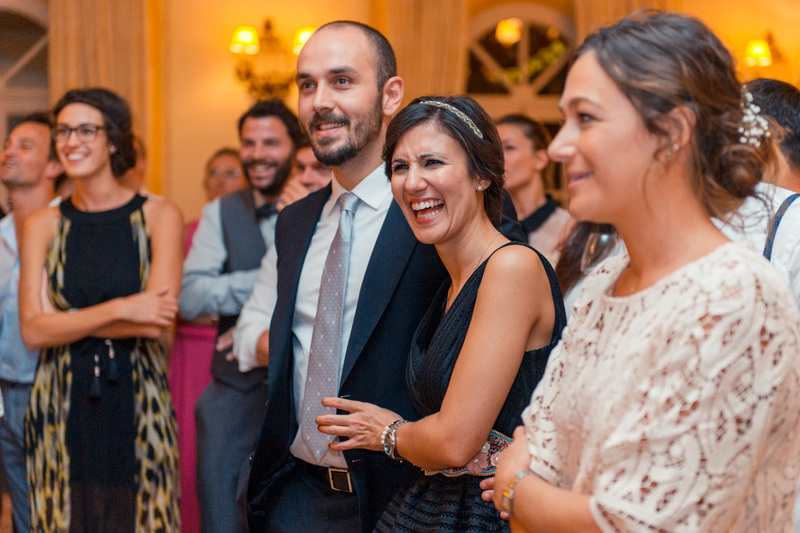 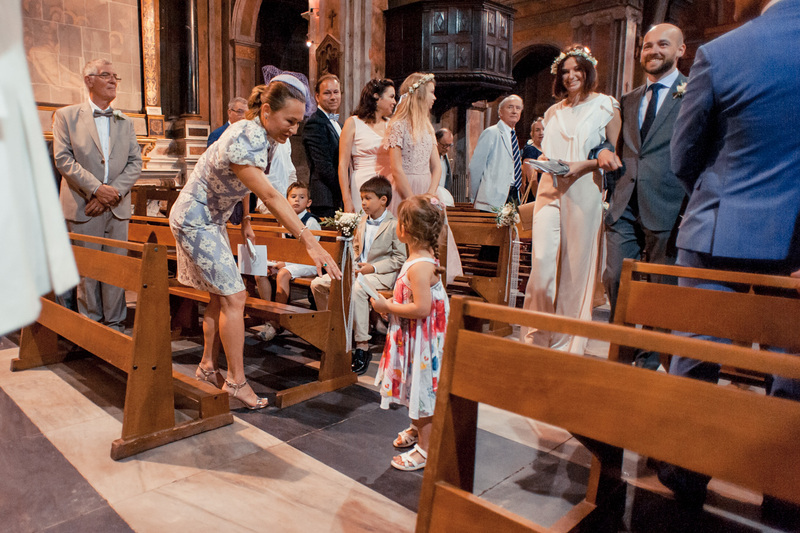 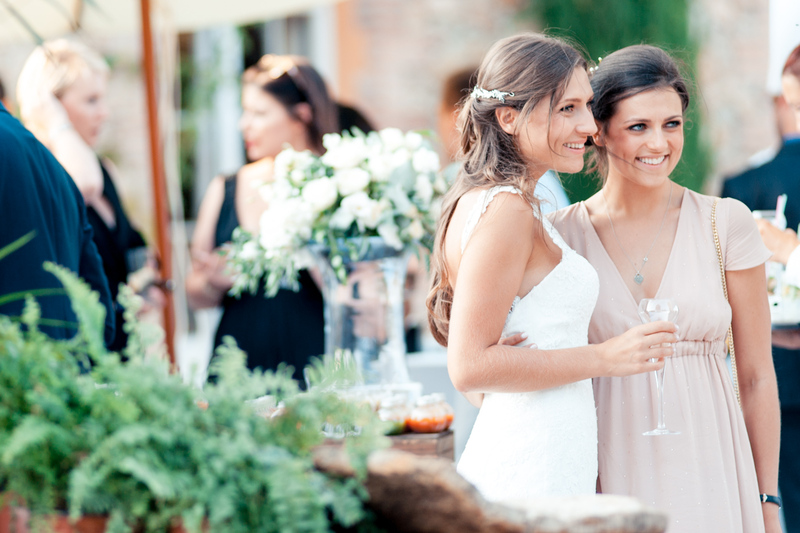 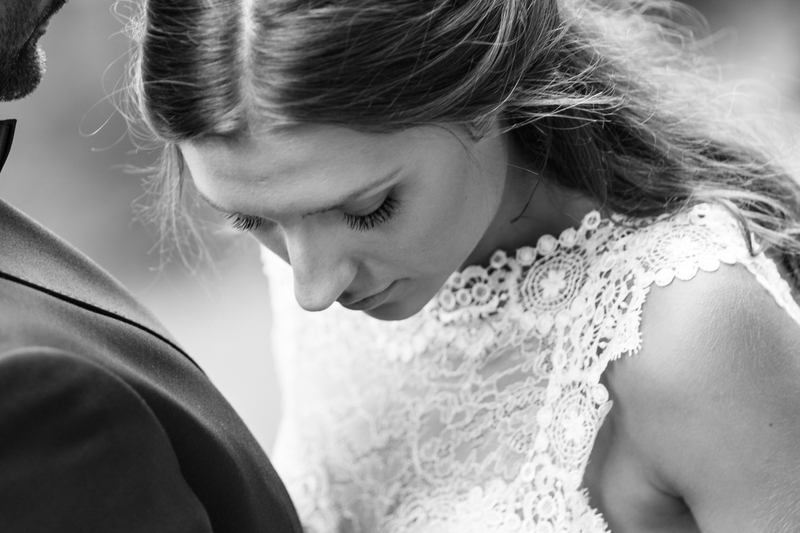 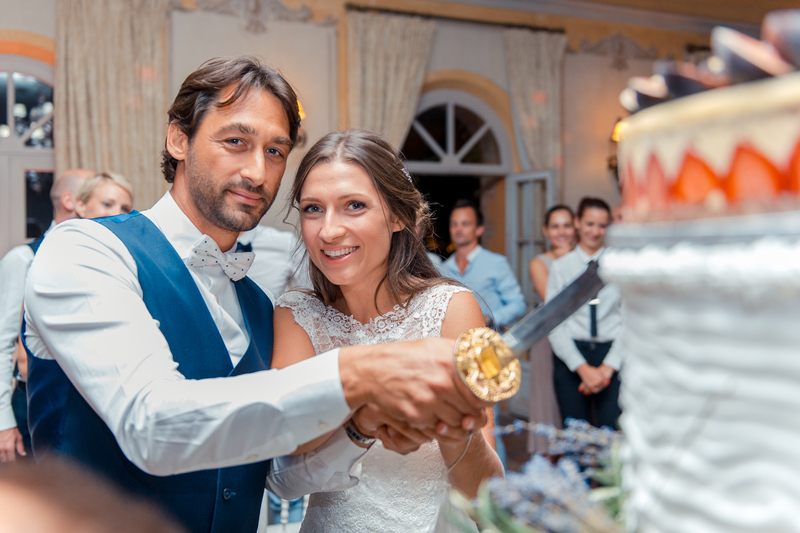 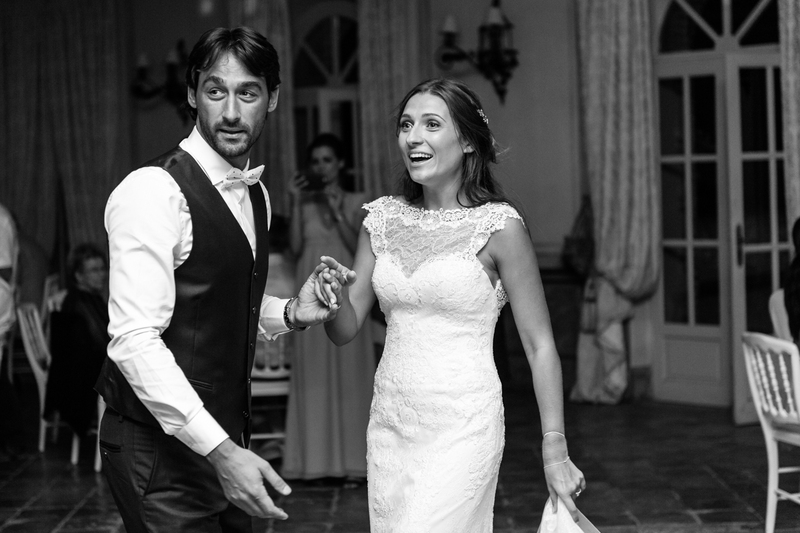 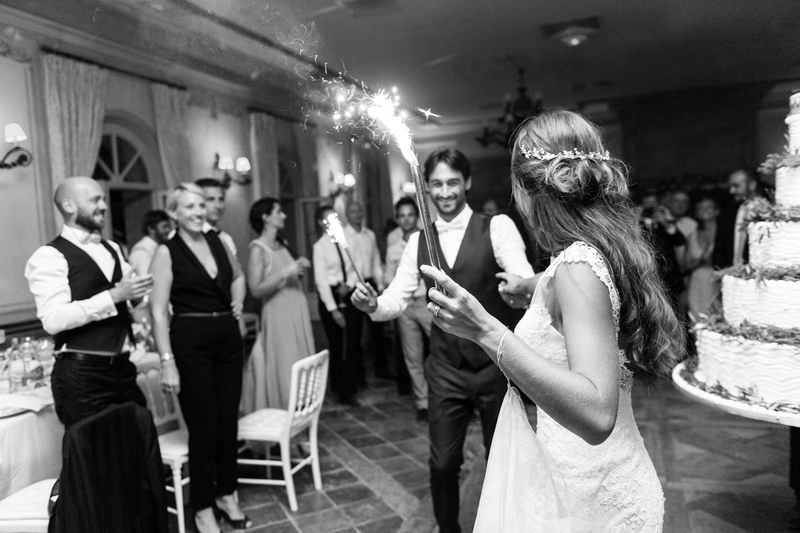 I let you discover an extract of the wedding reportage I created for their memories. 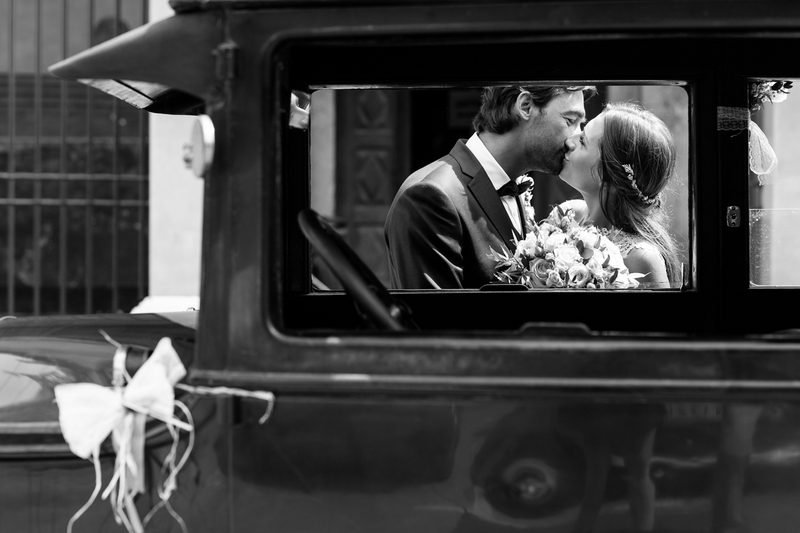 Thank you to D&P for trusting me ! 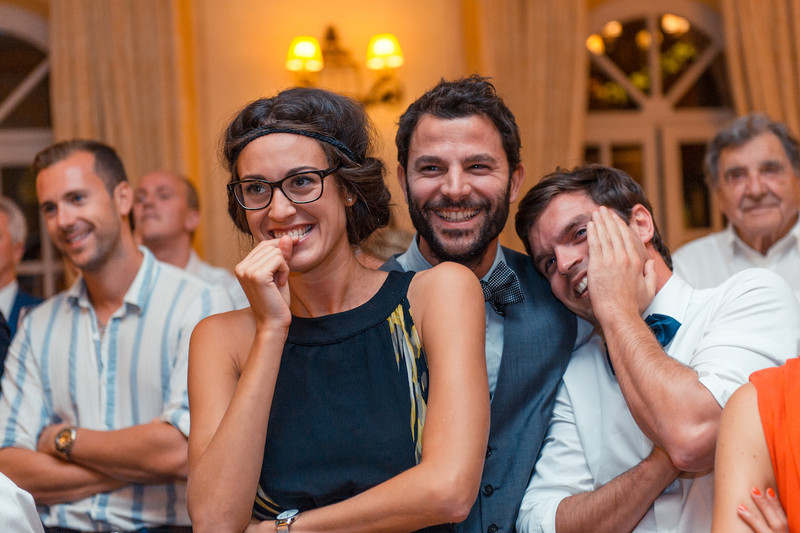 / Merci à D&P pour leur confiance ! 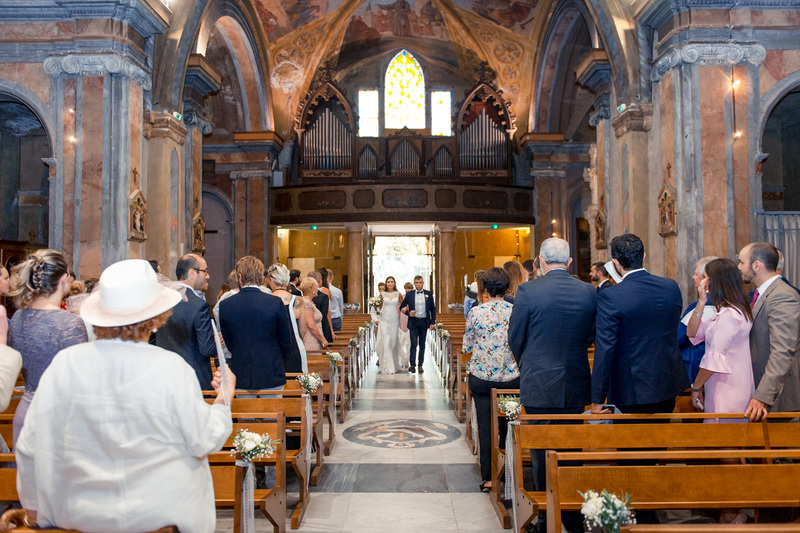 The solemn ceremony at the Monastery of Nice Cimiez. 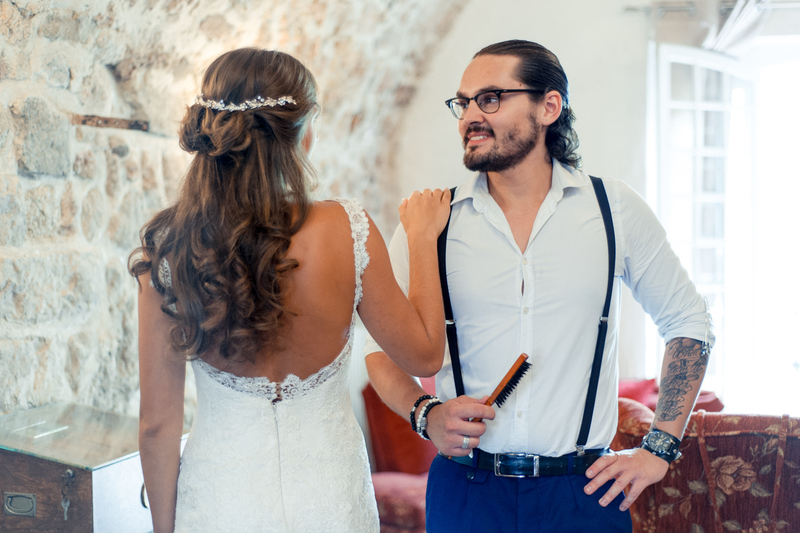 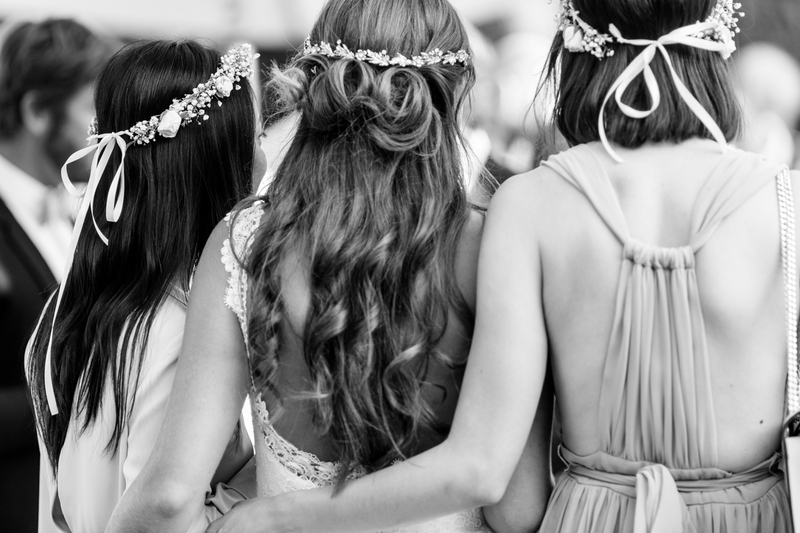 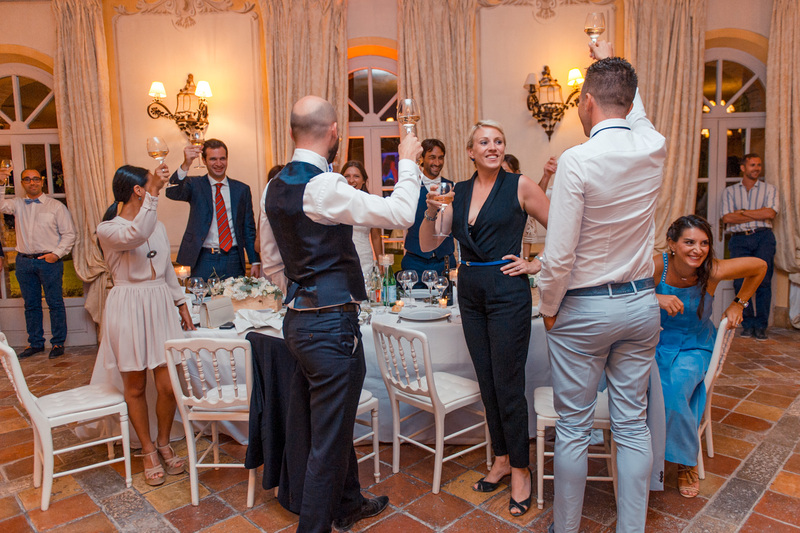 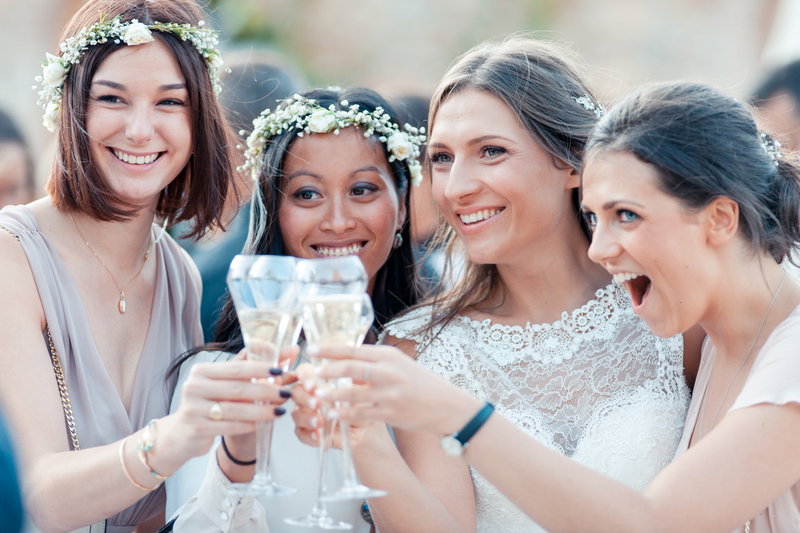 Break and Bride hair styling at the Logis du Guetteur a gorgeous hotel*** and restaurant in a medieval castle in the old village of Les Arcs sur Argens. 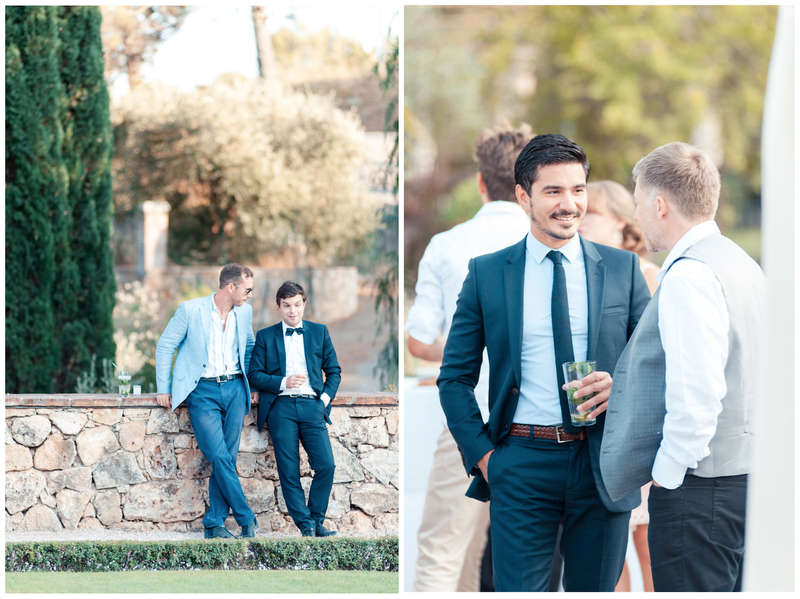 D chose to getting ready with all the close ones of the both families. 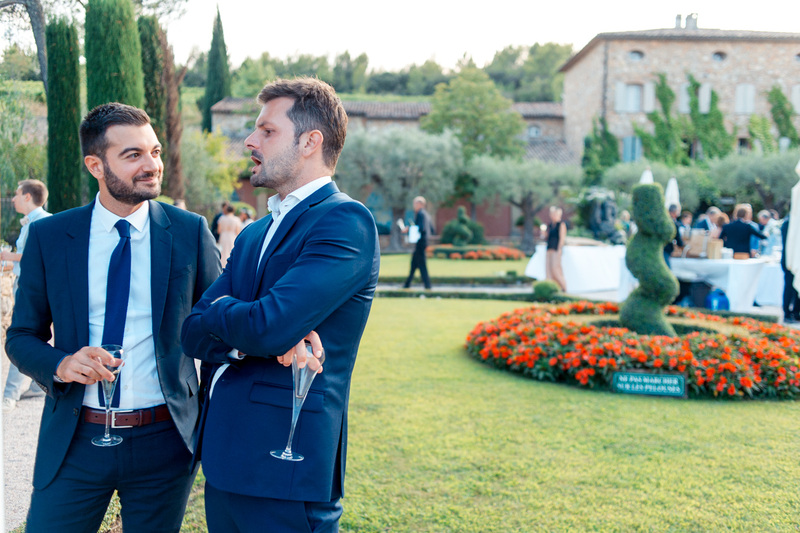 A last photo with the talented Adrien Osmont Hair Stylist. 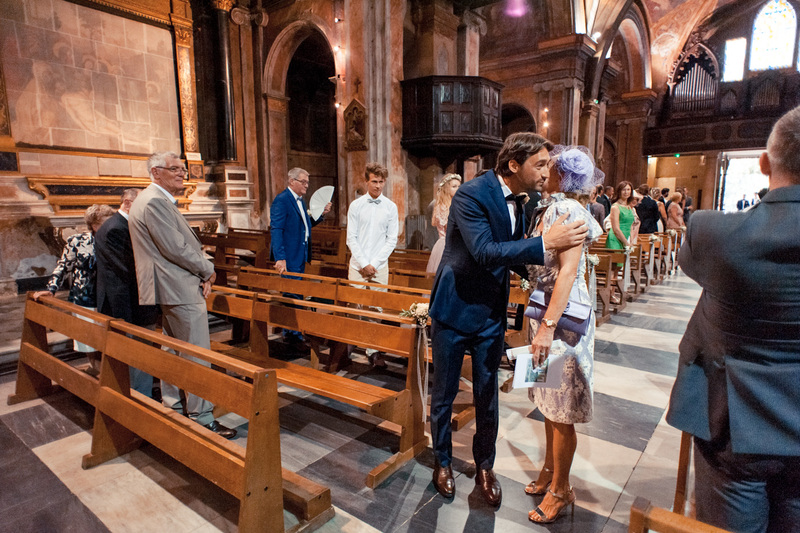 … and I could not miss this mum & son complicity. 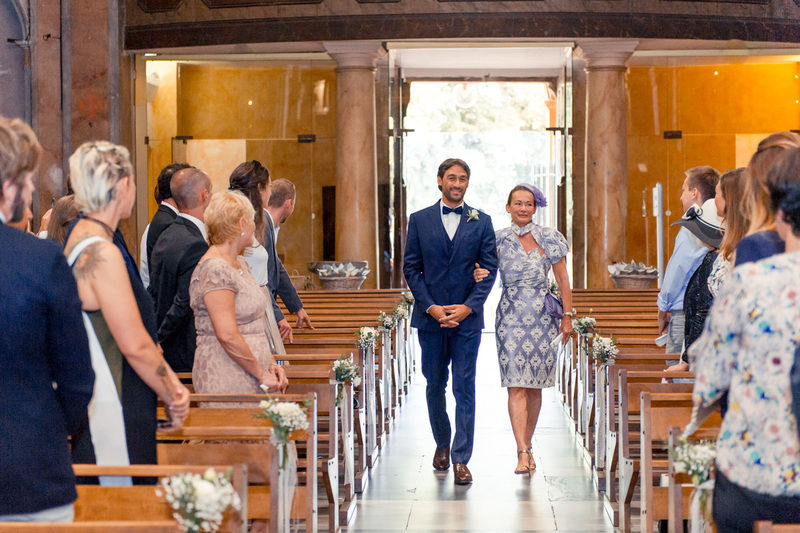 I know how much this day is important for the mums ! 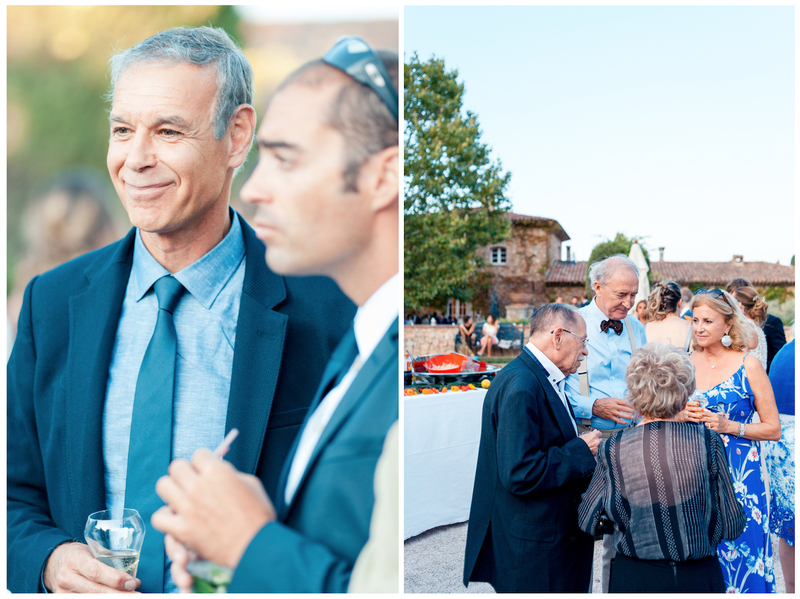 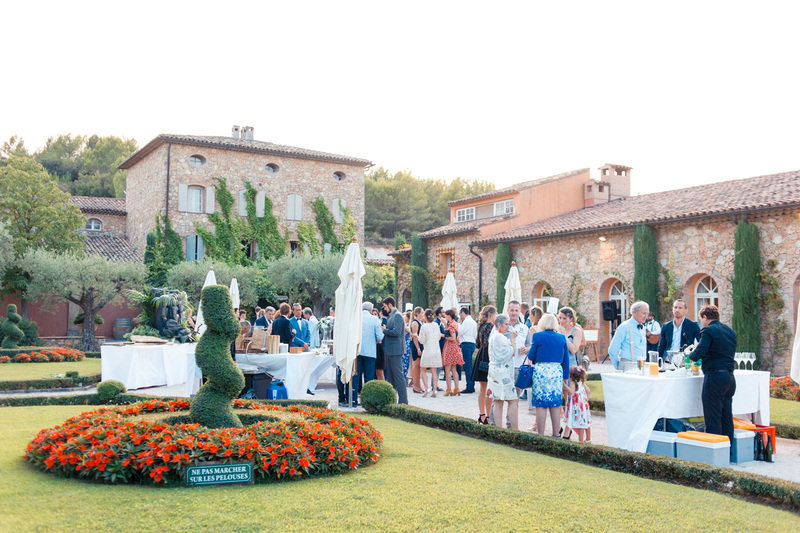 End of the afternoon : time to join the guests at the Château Font du Broc to celebrate !